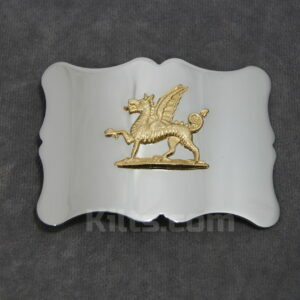 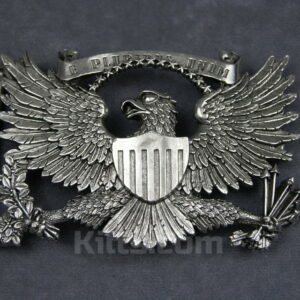 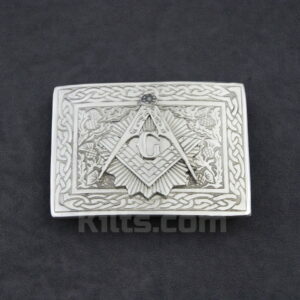 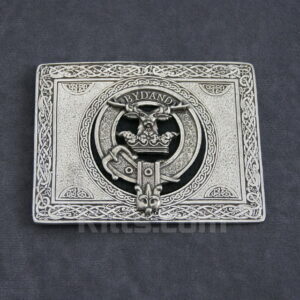 We have a wide range of kilt belts and kilt belt buckles to choose from. 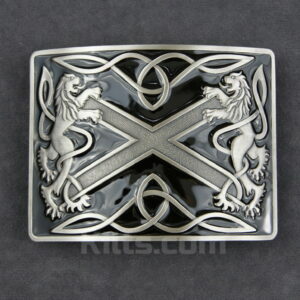 A belt and buckle is a great way to finish off your kilt outfit. 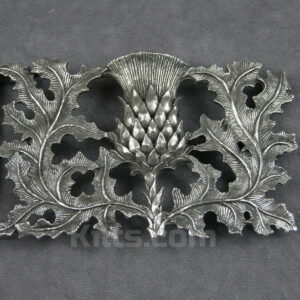 For example, if you have a Scottish kilt, you can have a look at our Rampant Lion kilt belt buckle or our Thistles Buckle. 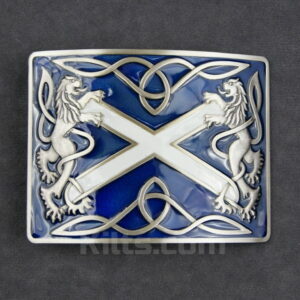 We are sure you will find a product that matches your style of kilt. 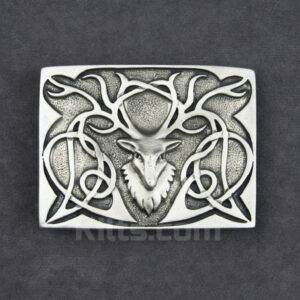 If you would like some advice as to what kilt belt or buckle to buy, just send us an email and we’d be more than happy to help you out. 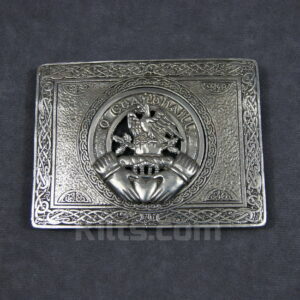 Customer service is very important to us, and we want to make sure you get the right belt and buckle to complete your kilt. 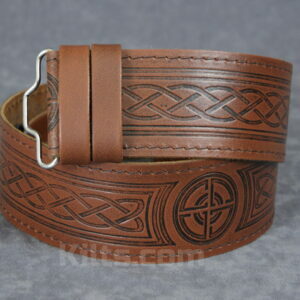 Our belts are made of the highest quality leather. 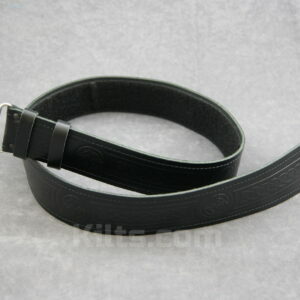 Each belt is made to be long lasting, yet stylish. 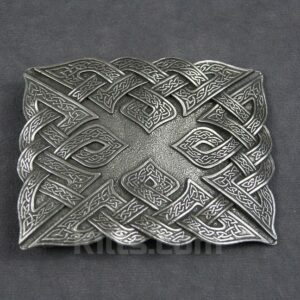 We have designed the belts so that they don’t damage your kilt.